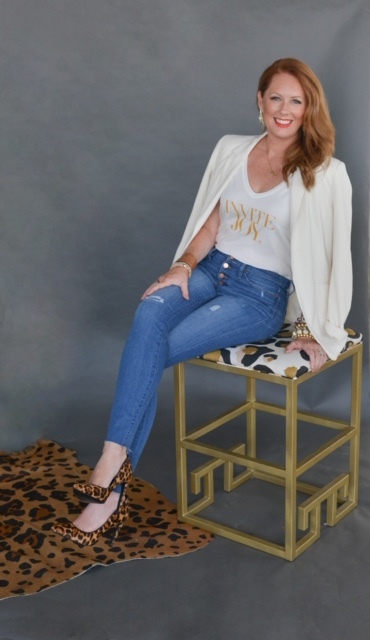 Meet and shop with Emily McCarthy, Thursday, March 21st at the Poinsett Club. 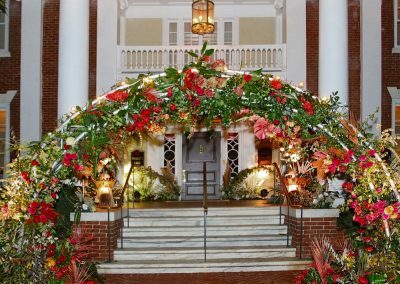 Pop-up shop will open at 10:00 a.m. and lunch will be served at 11:00 a.m. 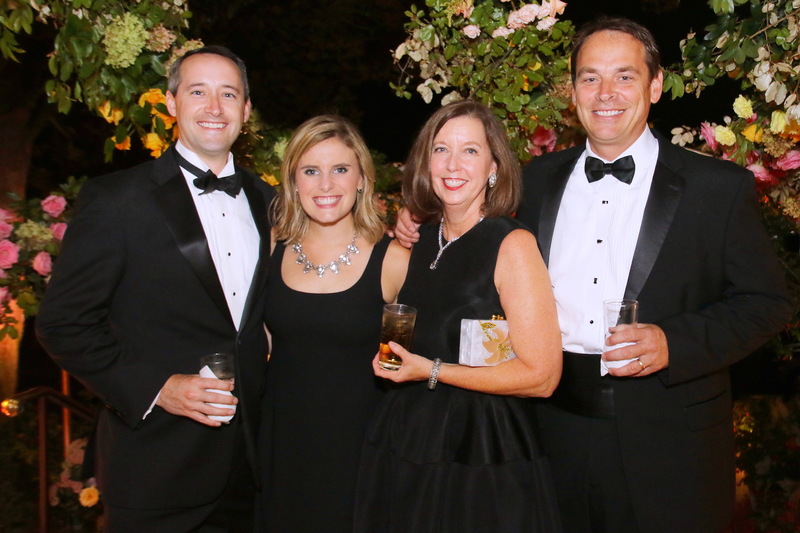 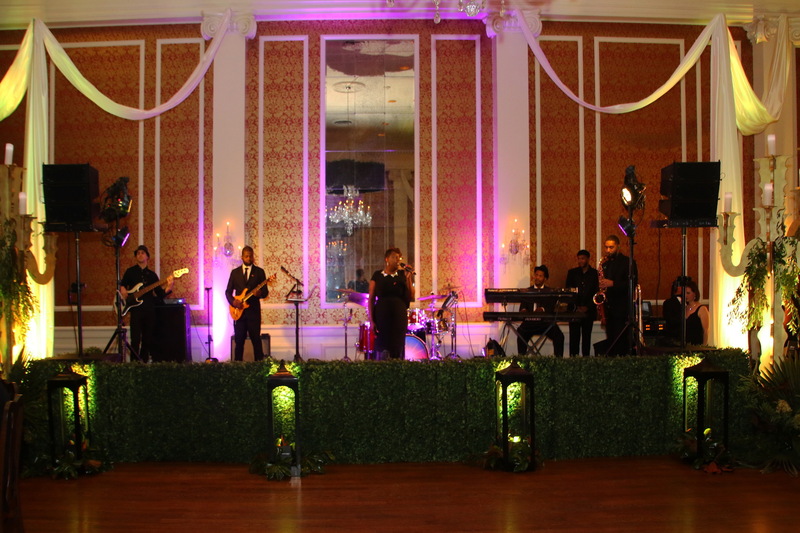 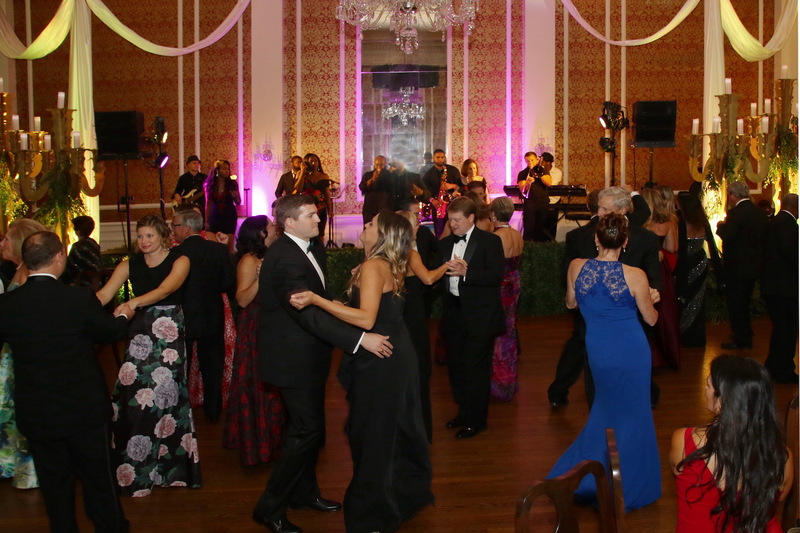 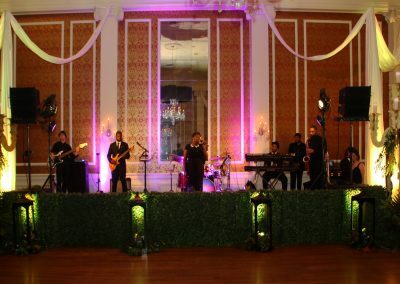 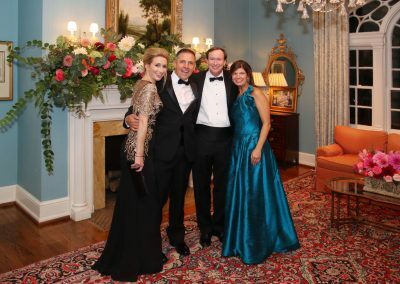 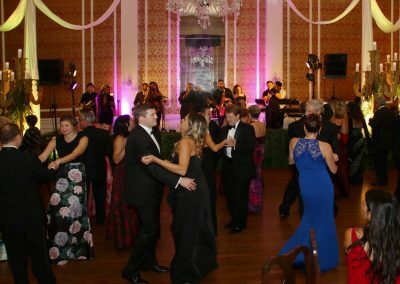 The Rose Ball is Greenville’s longest-running charitable event, featuring more than 4,000 roses and raising more than $3.6 million to benefit the physical, emotional, educational and cultural needs of our community. 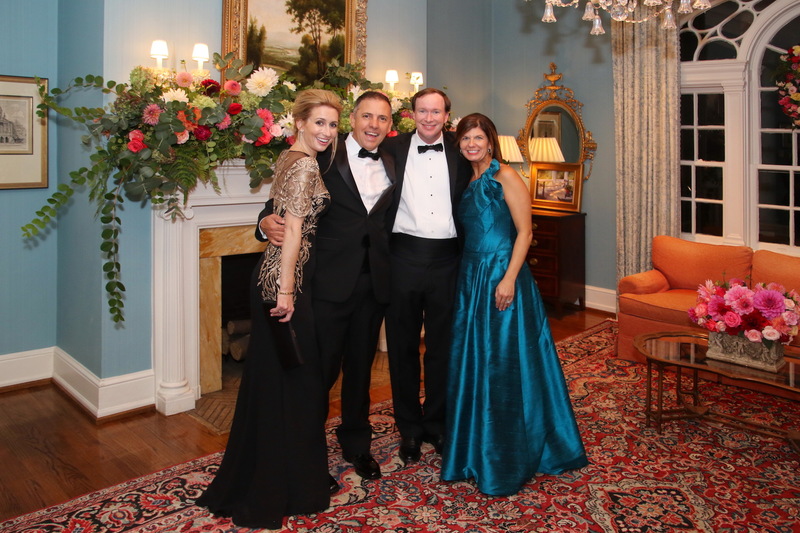 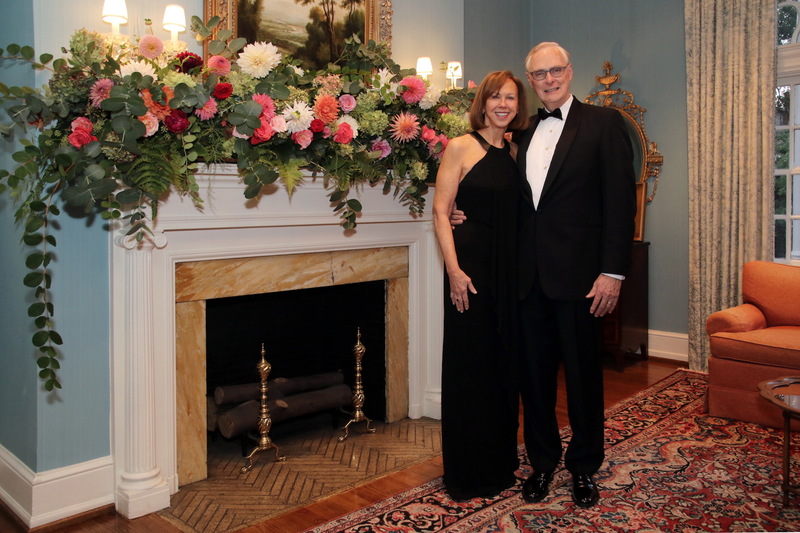 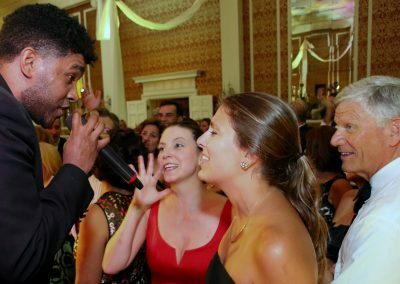 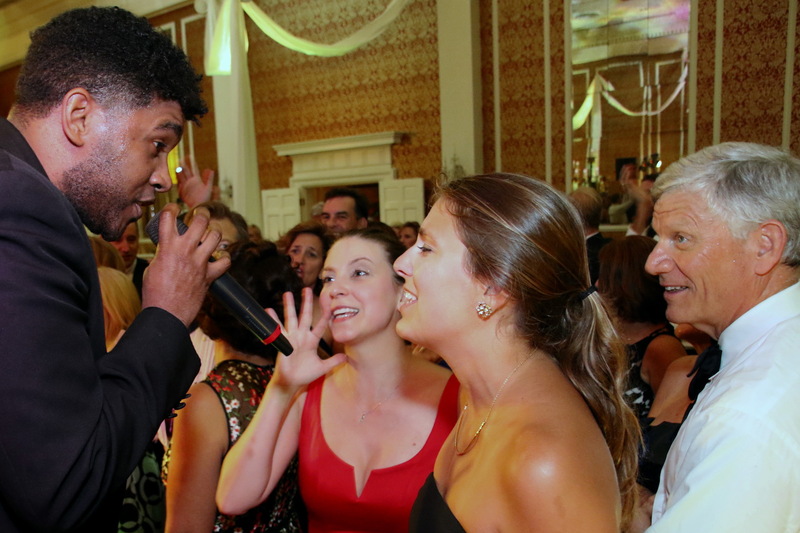 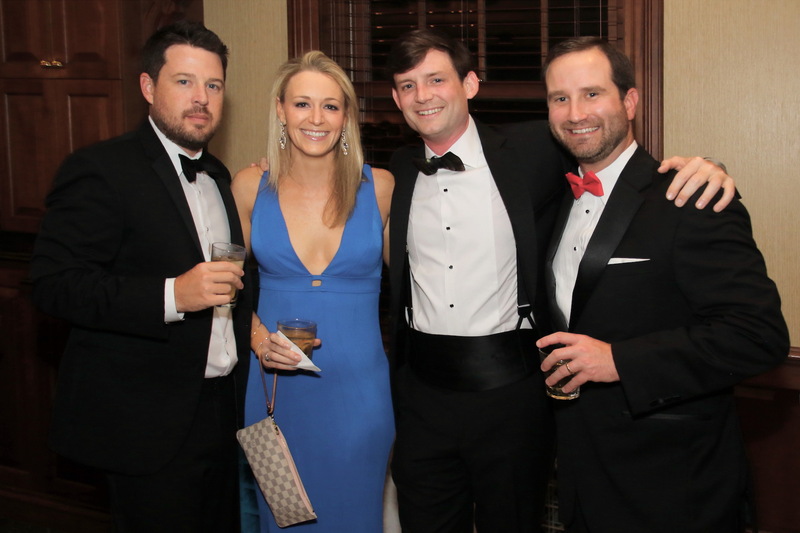 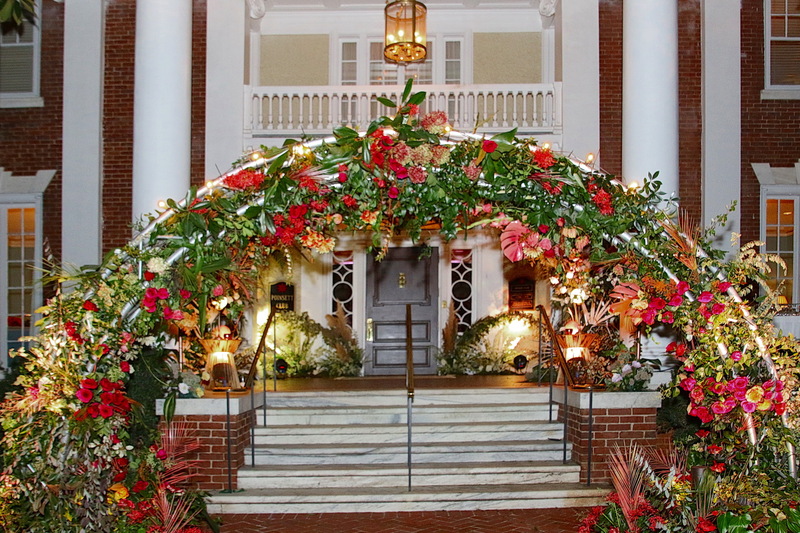 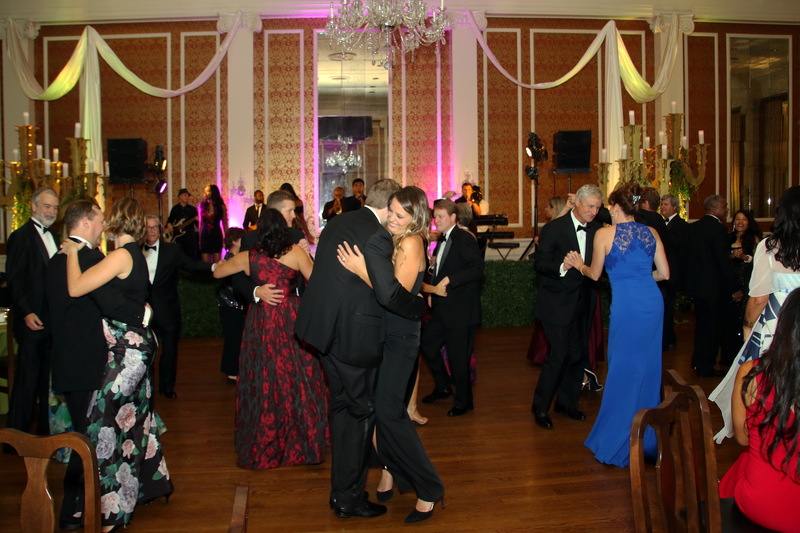 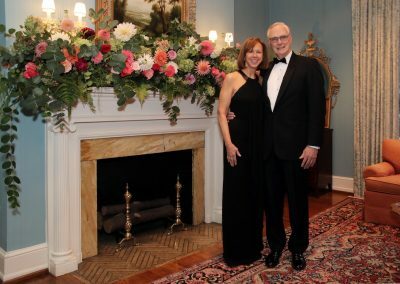 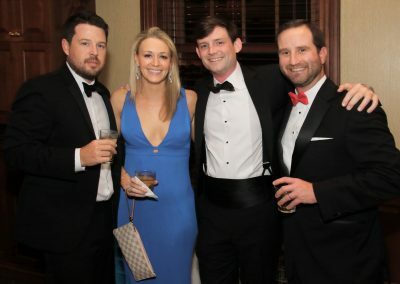 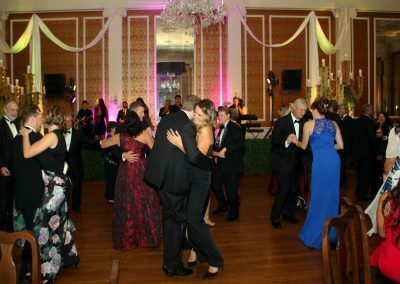 Since 1971, the Rose Ball – held biennially – has established a reputation for being one of the most beautiful and elegant affairs in the Southeast.